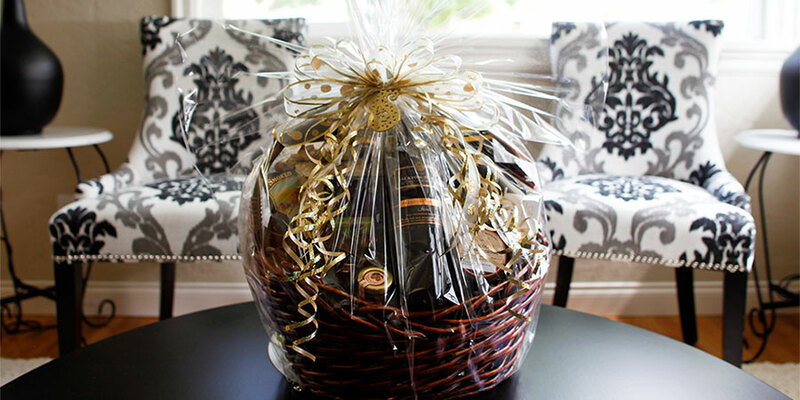 Established in 1989, GiGi's Gift Co. provides premium quality gift baskets delivered in Victoria, Nanaimo and beyond. We specialize in small-batch artisanal BC products. Our diverse gift basket selection covers the range from individuals to office sharing. Choose from one of our pre-designed gift baskets or request substitutions when placing your order directly online. Custom items not in our inventory list are possible - email us with specific requests (not available for same day delivery & handling fee's apply). We're happy to tailor fit your order to your specifications and budget. We carry a full stock of scrumptious ingredients and all the necessities for a quick turn-around! A note from the owner: "We understand how important it is to give a gift that you feel good about giving. Having been raised in a big family with many sisters, we all strove to keep up with (or outdo!) each other! Trust us to create a gift you're proud to give! We promise." GiGi's Gift Creations & Vancouver Island Gift Basket Co.